The B412dn brings productive, high quality black & white printing within the reach of every small business. Most people would expect to pay a premium for a printer with specifications as high as these. 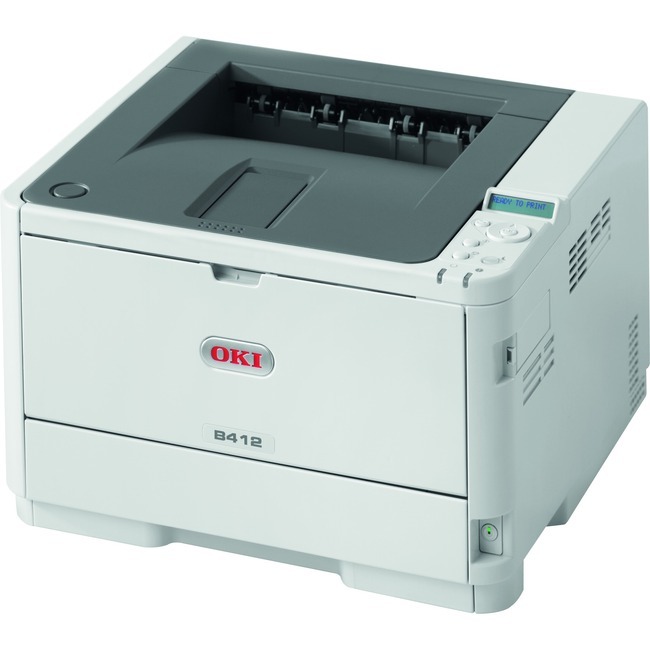 But with OKI, there's no need to compromise between price and performance. You can have all the productivity features you need in a reliable, robust design that won't stretch your budget.